Cloud-based data protection solution provider, Carbonite, Inc., recently closed its previously announced acquisition of Webroot Inc. 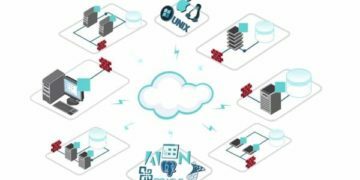 The combination of cloud-based backup and recovery with cloud-based cybersecurity introduces a new approach to data protection for endpoint devices. The total purchase price for Webroot was $618.5 million in cash, as adjusted with respect to cash, debt, transaction expenses, and working capital. The purchase price was funded with existing cash on hand, as well as funds secured under a new $550 million term loan. The interest rate on the term loan is a floating rate based upon LIBOR plus 3.75%. The Webroot business unit will be led by John Post, formerly Webroot’s CFO, as SVP and GM, will report directly to President and CEO of Carbonite, Mohamad Ali. Together, Carbonite and Webroot share a common go-to-market approach of delivering customer success through partner channels. John Post, SVP and GM of Webroot, a Carbonite company also added, “Webroot and Carbonite share a common vision to empower small and mid-sized businesses with next-generation solutions purpose-built for their unique needs. I’m confident we will build on the momentum of Carbonite and Webroot’s cloud-based approach to protecting endpoint data as we aim to deliver strong results for customers and partners. 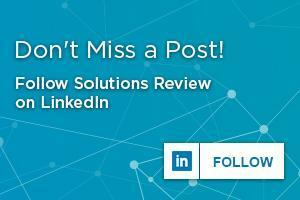 Looking for more information on backup and disaster recovery solutions? 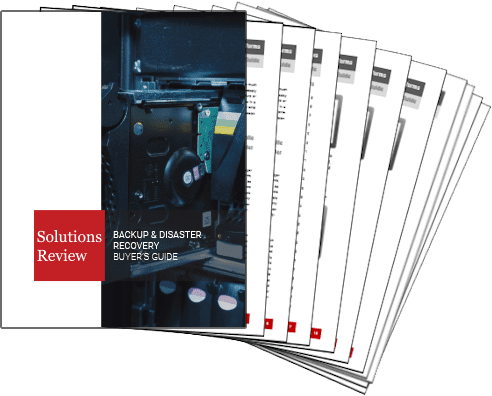 Consider downloading our Backup and Disaster Recovery Buyer’s Guide! This free resource gives you the ability to compare the top 23 products available on the market with full page vendor profiles. The guide also offers five questions to ask yourself and five questions to ask your software provider before purchasing. It’s the best resource for anyone looking to find the right backup and disaster recovery solution for their organization.